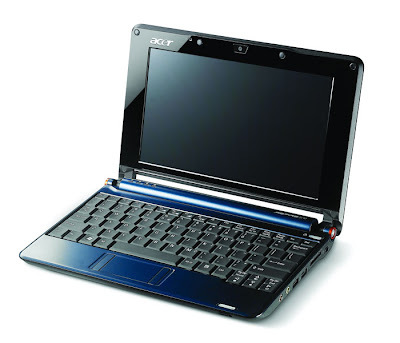 Acer Aspire One is a line of subcompact notebook computers, or netbooks, released in July 2008 by Acer Inc. The line is manufactured for Acer Inc. by Quanta Computer.Quanta will be phased out as a supplier to Acer; production of the Acer Aspire One line will be shifting to other manufacturers in 2009. Just download the driver from one of the links bellow, extract it then go to your device manager and manually update the driver from the extracted folder. Or if you still can't find your laptop on that link, try Download directly the ATHEROS AR9285 Wifi driver from this page. Note: if you still cant find the exact driver for your device, just put the HWid of the wifi adapter on the comment bellow and I'll bring you the correct driver.